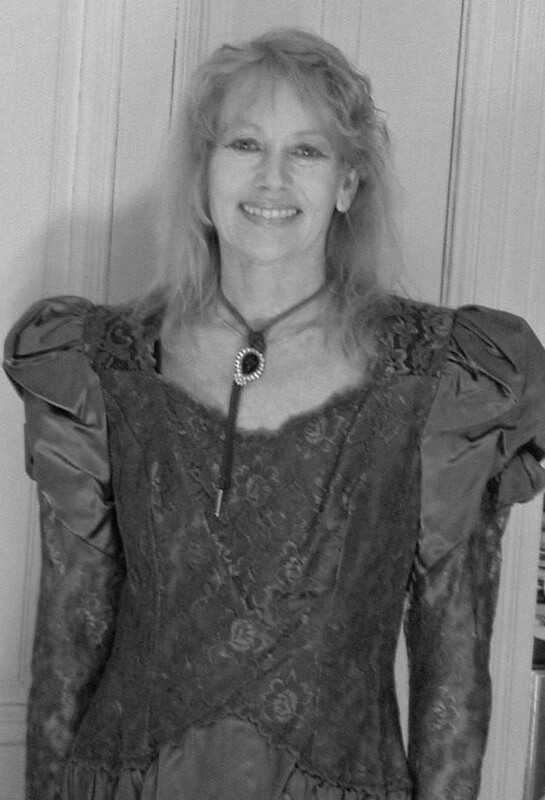 SPRING HIGHLIGHT ~ Now On Amazon ~ “IMMORTALITY NOW & FOREVER! (Life from the Summit Point of View) by Reverend Dr. Linda De Coff. DEAR READER ~ It is our pleasure to announce the publication of the 7th book of the Global Divine Consciousness Series of evolutionary works by Reverend Dr. Linda De Coff. 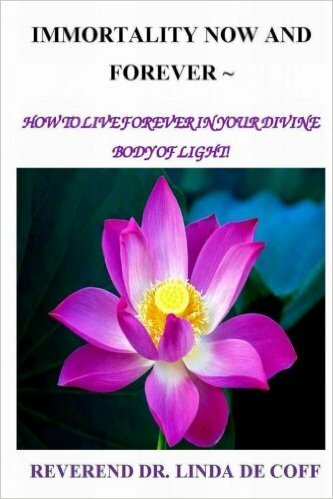 To visit for a preview on Amazon, click: IMMORTALITY NOW AND FOREVER ~ How to Live Forever In Your Divine Body of Light! (Life From the Summit Point of View!). DISCOVER THE IMMORTAL ESSENCE OF EACH AND EVERY LIFE! Celebrate the Glory of the Spring, and realize the powerful message that Easter holds for us all! Rejoice in the Eternally Renewing and Resurrecting Power in You! In this book on the Immortal Essence of our ever on-going lives, Dr. Linda poses the provocative question: Are death, dying, disease and aging ideas born of Spiritual Perfection, or are they of the Mortal Mind? If not, perhaps “Now is the Time” to let go of these debilitating concepts forever, and begin to live your every moment from the consciousness of your Divine and Immortal Life and Gifts. Learn how to avail yourself of the radiant properties already within you, and enhance every moment by living in the consciousness of utmost Divine and Imperishable Realities…abiding forever in the elixir of Divine Truth, bringing Heaven to Earth! Dr. Linda reveals the luminous Truths of Being and offers Enlightening Keys on How to Extend Your Life indefinitely, through the realization of the “Immortal I Am within.” ~ ever transcendent of time and experience, ever empowered to rise anew. IMMORTALITY NOW AND FOREVER ~ How to Live Forever In Your Divine Body of Light! is the 7th book of the Global Divine Consciousness Series, providing ways and means to live at the Highest level possible in every department of life. “You cannot be the same on the other side of these reads.” Michael Ben Zehabe/Syndicated Columnist and Author. To listen to a full length talk featuring Dr. Linda speaking on the Immortal Renewing Power of the Resurrection Principle and enjoy accompanying meditations ~ click right here: I AM THE RESURRECTION & THE LIFE! Immortality Now and Forever is available in paperback on all familiar on-line sites, and can also be ordered at any local book store of your choice. Digital versions are exclusively available on Amazon.com. ALL RICHEST BLESSINGS, Celebrating the Divine in You!